To see other birds scope out Bird Photography Weekly. I had come to the Brigantine division of the Forsythe National Wildlife Refuge to look for sparrows. An odd thing to do perhaps, but I was specifically looking for the Saltmarsh Sharp-tailed Sparrow. I had seen several reports of them being there. It would be a life bird. As I stood next to my car on the 8-mile Wildlife Drive loop, sorting through the sparrows popping up and down in the reeds, I could hear Snow Geese calling (I would not call it honking, really). I had finally stopped looking up every time a flock of them flew over gleaming in the wan sunlight, to concentrate on the task at hand. It was a sparrow-fest and I was looking for one that was different. I saw lots of Swamp, Savannah, Song, Seaside and Song Sparrows but no Sharp-taileds. I got back in my car to continue creeping along the road. Up ahead I could see swirling clouds of birds. Craning my head out the window I checked the skies for eagles or maybe a Peregrine. It turns out the ruckus was just more and more flocks of black birds coming in. As I got further up the road, I hopped out to look as one flock went over. Brant! 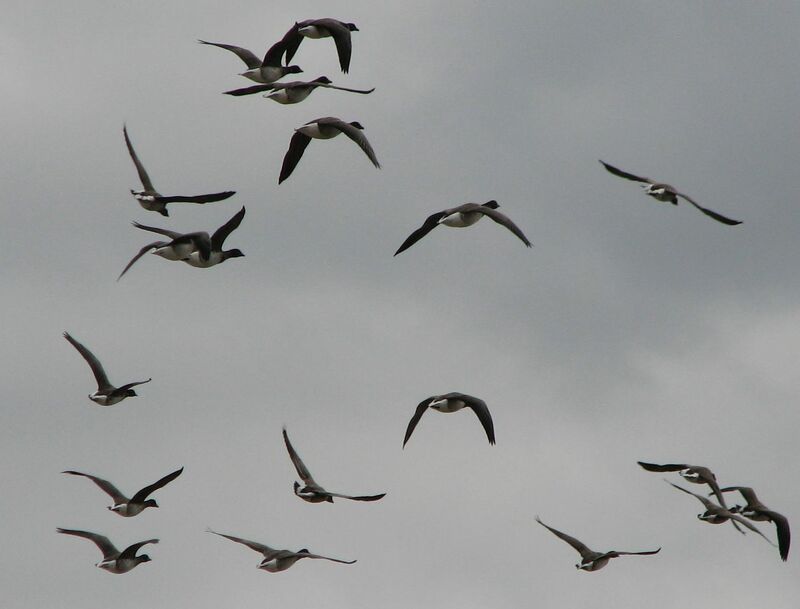 They were all Brant. Holey Moley. I hustled up to the tower. I wanted to stand up there with them to feel the urgency, the pull, the drive of migration. Overhead flock after flock of birds was coming in a steady stream. Clouds of birds flowed over me, around me. I stood alone on the tower pirouetting as I watched them swirl about the tower. 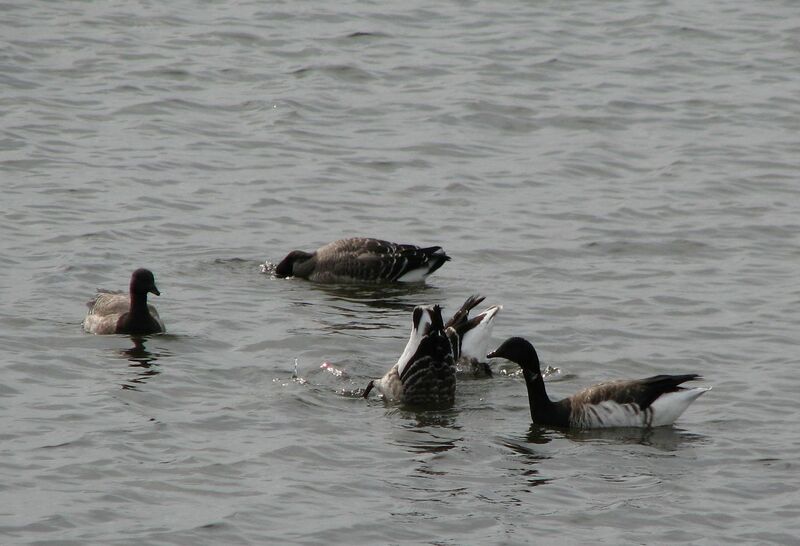 It was the most Brant I had ever seen. 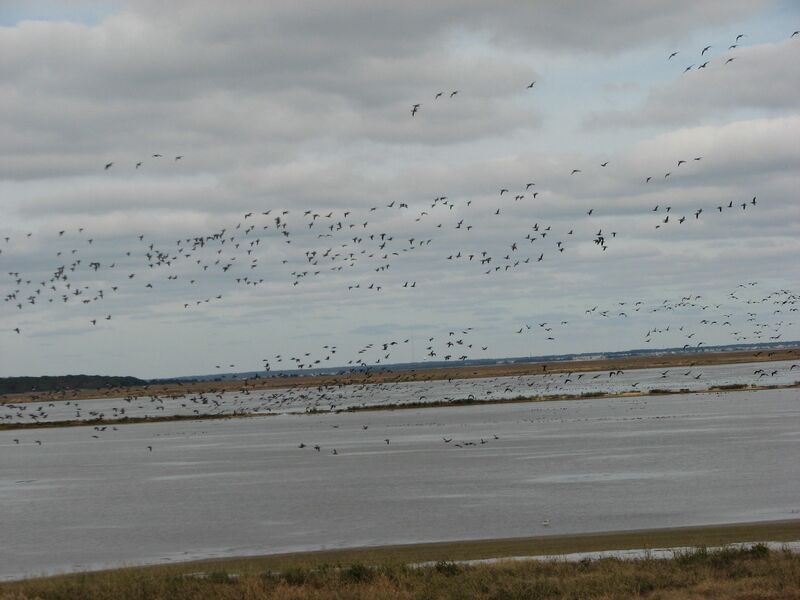 Brigantine held lots of Snow Geese, Canada Geese, Pintail Ducks, Ruddy Ducks and Mallards. Sandpipers rose and fell at very shadow. 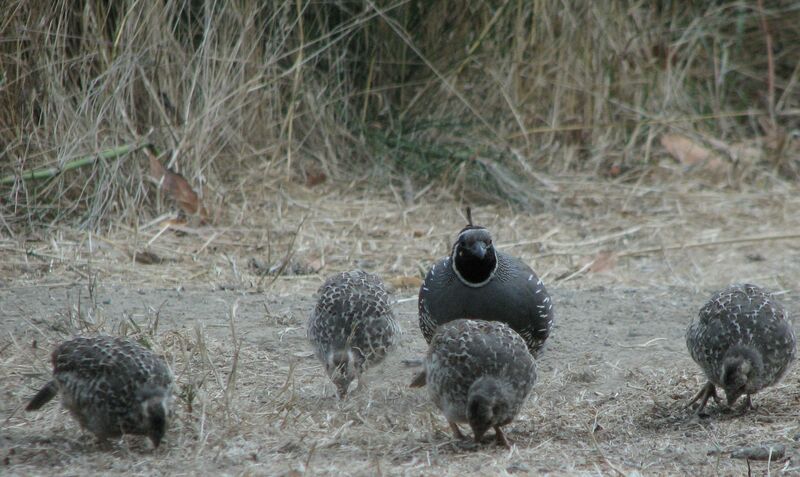 I saw Clapper Rail and Black-bellied Plovers. Many birds slept tucked into the reeds and grasses while others gorged themselves oblivious to the arrival of new neighbors. And in the end, yes, I did get the Saltmarsh Sharp-tailed Sparrow, but it was overshadowed by the spectacle of the arrival of the Brant. 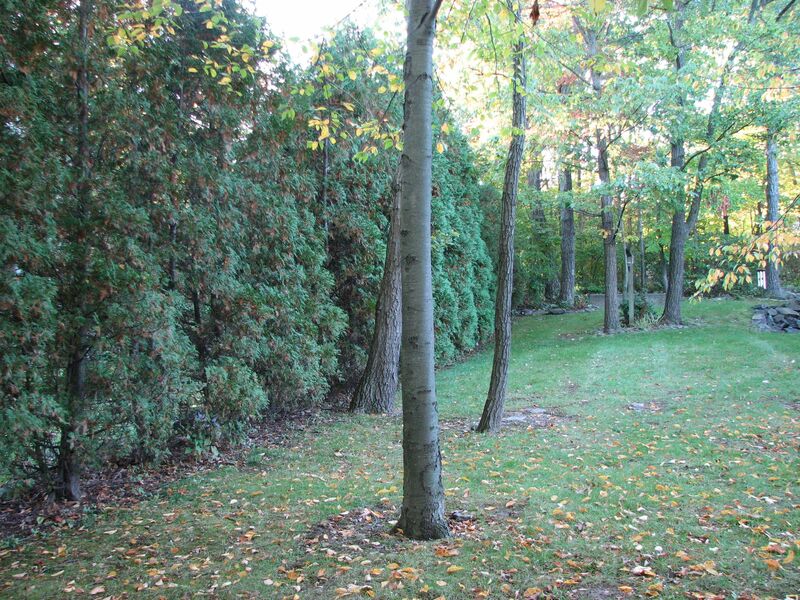 While I was out in the backyard trying to decide if I needed to rake or not, I noticed that the arborvitae hedge screening me from the back neighbor looked thin and was turning brown in places. In horror, I peeked through at the neighbor’s cluttered backyard. Ugh. I paced up the entire 150 feet of the hedge stopping to peer at the brown spots. Maybe it was a bug of some kind. Yes, I had neglected it all of last year but I did pound in the Jobe’s Spears for Evergreens back in the Spring. It appeared, however, not to be helping. I know the trees are stressed because of the lack of rain and I promise to put soaker hoses down in the Spring. But what to do? I need that hedge. The birds need that hedge. Several days later I had a nightmare where someone had come in and cut down the 20-foot shrubs leaving only stumps. I could see the neighbor’s house and yard but worse than that, they could see mine. And the birds were fluttering about in confusion. I got up and looked up the number for the local tree-spraying man. 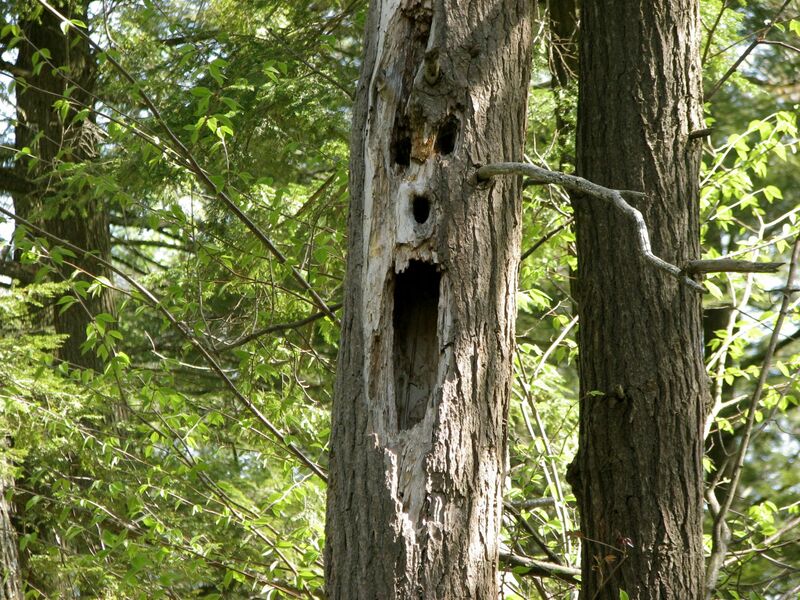 The tree guy was great. He came and looked. Said it was normal not an infestation of something dreadful. He told me many people had been calling. The leaf drop was cyclical. He also said the hedge was not getting enough light because of all the other trees in the yard and recommended taking some of them down. Gulp. I hate taking down healthy trees. I told him about the spears. He just laughed and said it was not enough. I needed 20 or 30 pounds of Hollytone. 20-30 pounds? I had only seen Hollytone in tiny 5-pound bags. Oh well, if that is what it needs, Ok then. As luck and the tree gods would have it, when I mentioned my dilemma to DJ from Oak in the Seed she said she had a 20-pound bag of Hollytone languishing in her shed that she no longer needed. She is a gem! I lugged the bag home and scattered the granules under the trees. Hopefully we will get enough rain and snow this winter to soak it into the ground. In the meantime, the cold weather is here and the birds are using the hedge to shelter in as a windbreak. It is full of migrating flocks of warblers, sparrows and finches as well as my backyard residents. I am so on top of this now. Melody came to pick me up at O’dark:30 to go owling. With a warning about possible snakes and illegal drug smugglers, we stalked off into the pitch black desert under more twinkling stars than I have seen in a long, long time. Shivering in the cold pre-dawn hour we stood in the darkness listening, straining to hear. We waited. Fortunately we only were out for a mere half an hour, when the first Western Screech hooted, far in the distance. Others soon answered from the right and left of us. As the darkness paled, we saw a flicker of movement into a tree behind us. Melody snapped on the flashlight to spot the small gray owl. I held my breath and whipped up my bins to get a look, then she snapped off the light. My first Western Screech Owl. We needed to move further up the mountain for the Whiskered Screech. In parking lot after parking lot we tried for the owl but came up short. Finally in the third lot we tried, we hit pay-dirt coming across a family. Standing in the dawning day, I heard from the distance a screaming or maybe a howling. My first thought was coyote. I cocked my head trying to place the sound. Melody whispered, it was a young Whiskered Screech. Within minutes we had 6 owls all around us. She spotted tree after to tree but we could not find them. Finally we left the parking lot and went into the woods. There again, we saw something silently fly into a copse of trees above us. We had found the small gray owl. We watched as it hooted to the others. I did a happy dance on the way back to the car. Owls are so amazing. The third owl, I heard from across a ravine at the end of the day. Searching for a mixed flock that might have the Mexican Chickadee, we went higher and higher in the Chiricahua mountains. We never did find the flock, but there off in the distance came the faint but clear hoots of a Northern Pygmy Owl, a diurnal hunter of other birds. No wonder the birds were keeping a low profile. I would too. Here is the list for today. I saw many of the same birds as yesterday; but did add a few lifers. 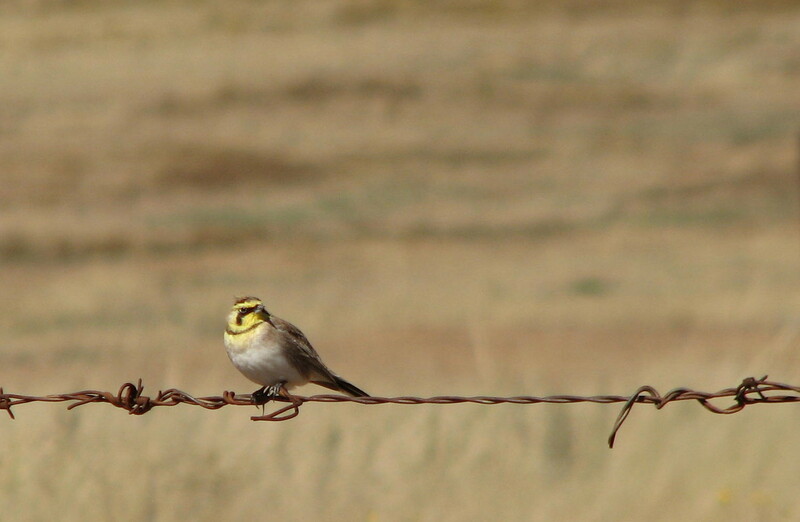 We spent time in the grasslands since the rain had stopped before heading down to the Chiracuahuas to look for the Mexican Chickadee, Yellow-eyed Junco and the Olive Wabler. I only saw the Junco. What a terrific bird!